Tim Burton’s beloved story of the Pumpkin King who grew weary of the endless ghoulishness of Halloween Town is celebrating 25 years, and Funko is reliving the magic and wonder of The Nightmare Before Christmas! 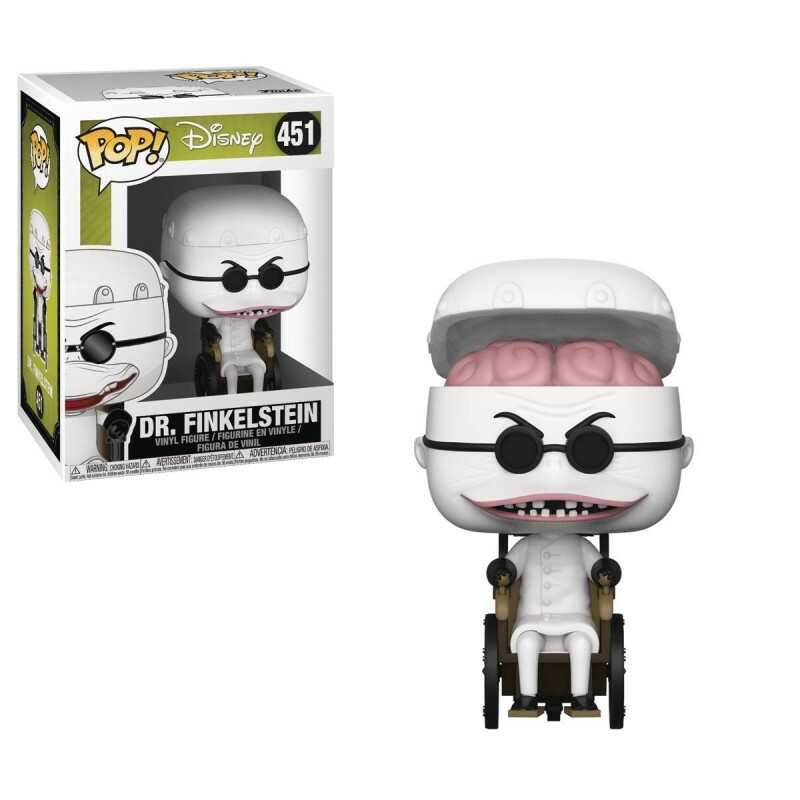 Enjoy your favorite characters from the film in the stylized Funko form with these new POP! vinyl figures! Each figure stands about 3 3/4” tall.